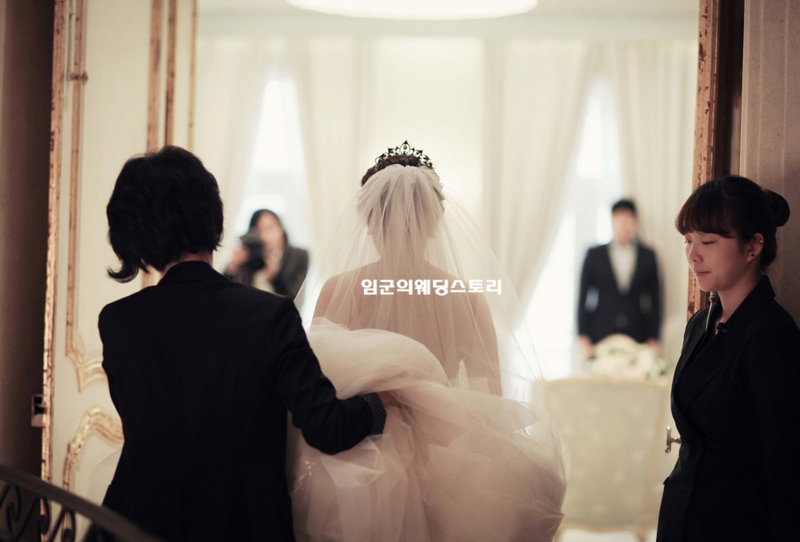 Wedding day is always nervous. 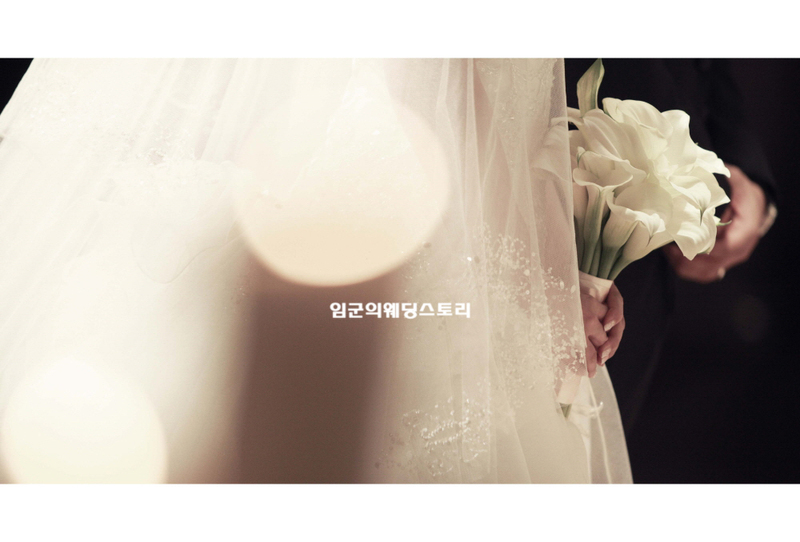 Many people celebrate and exchange wedding rings. 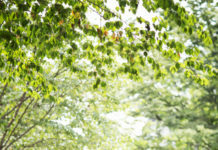 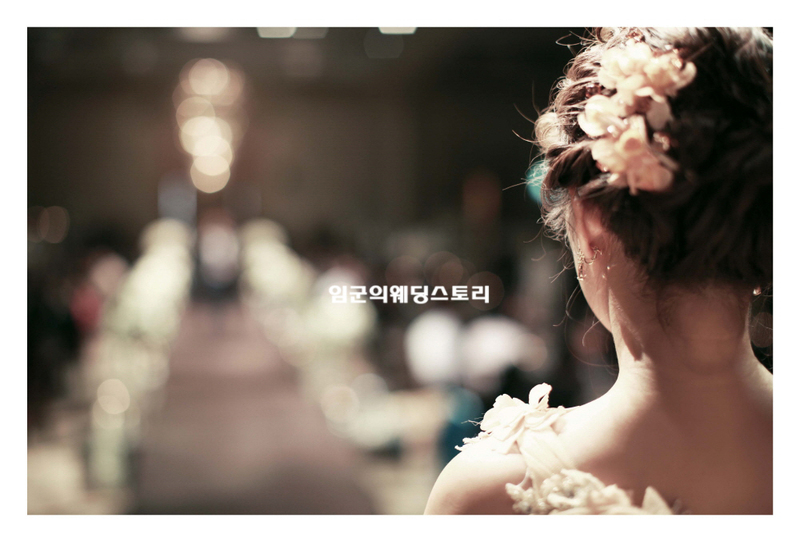 It is very meaningful to leave that time in pictures. 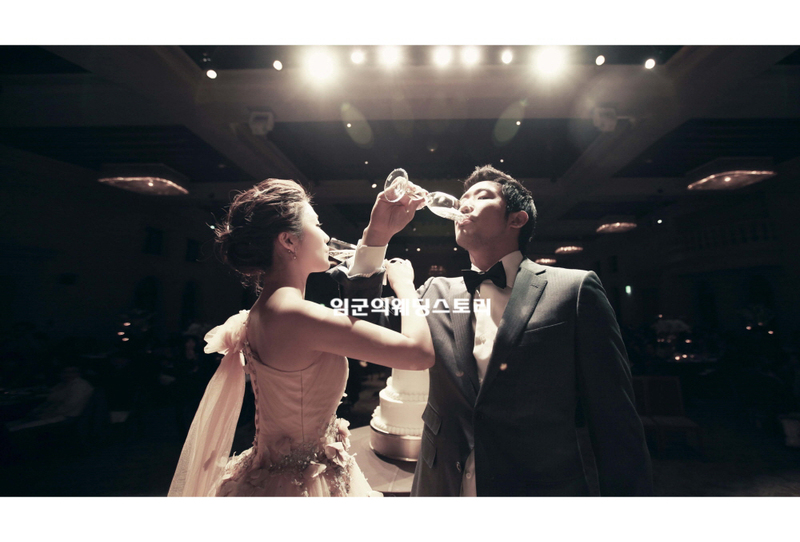 The wedding day picture I will introduce is By LUCE. 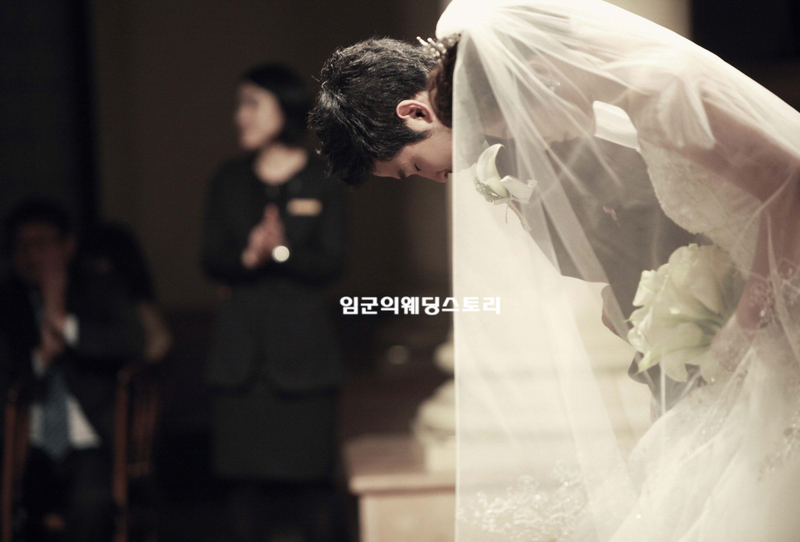 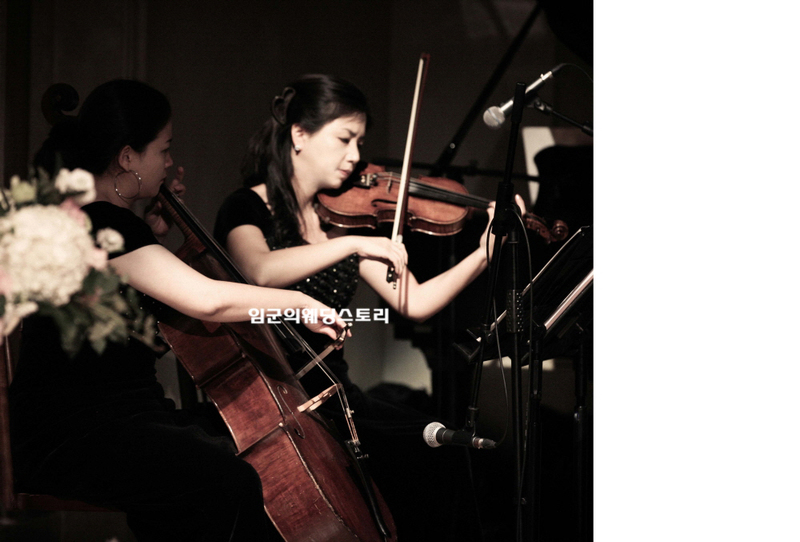 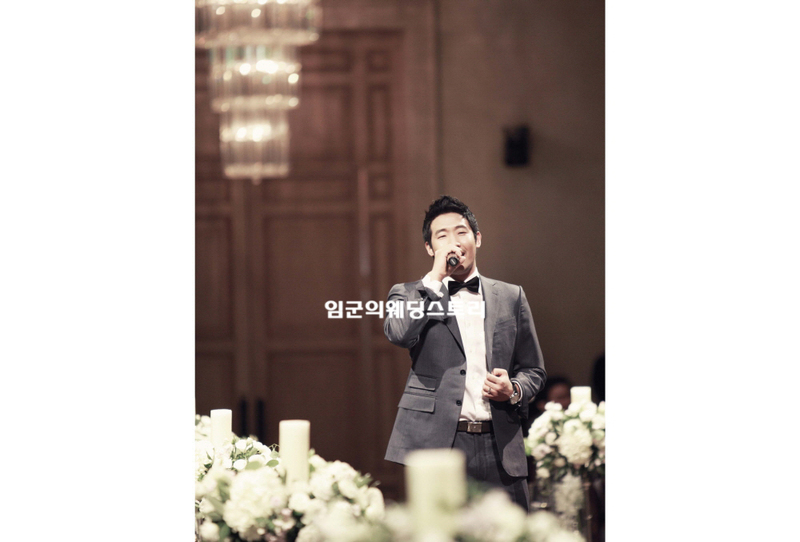 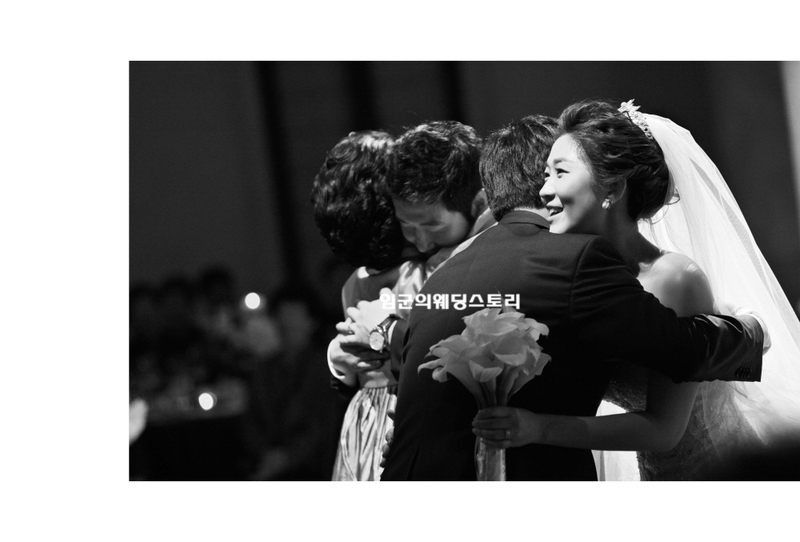 Wedding Day in Korea is a very short time away. 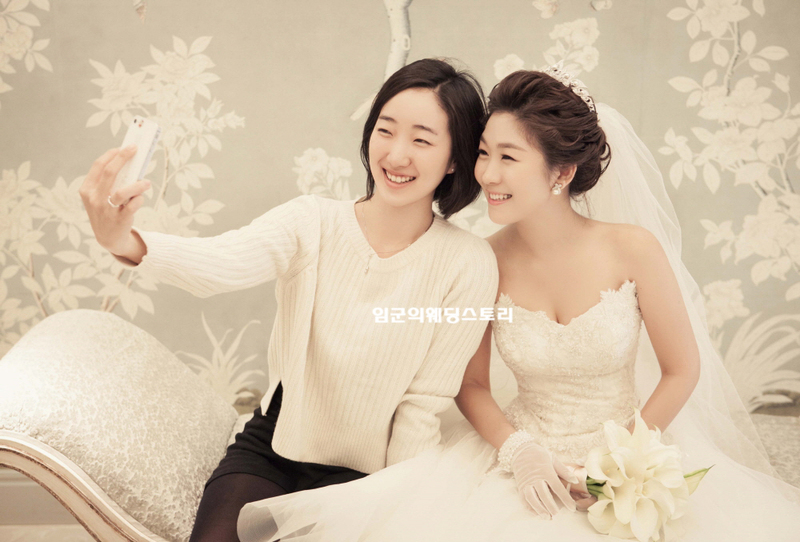 So, wedding day picture is precious moment. 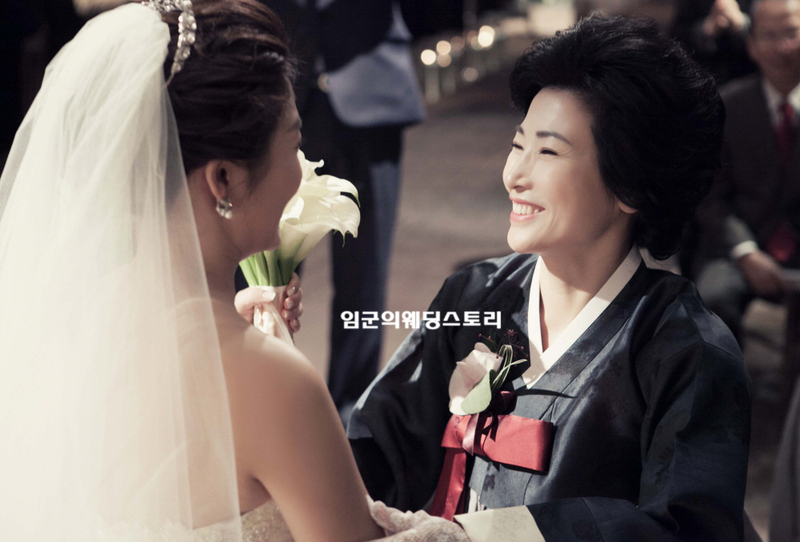 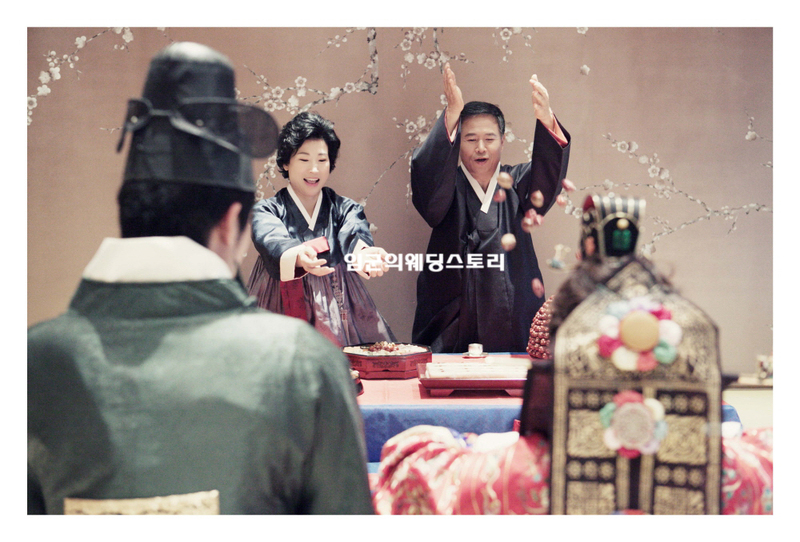 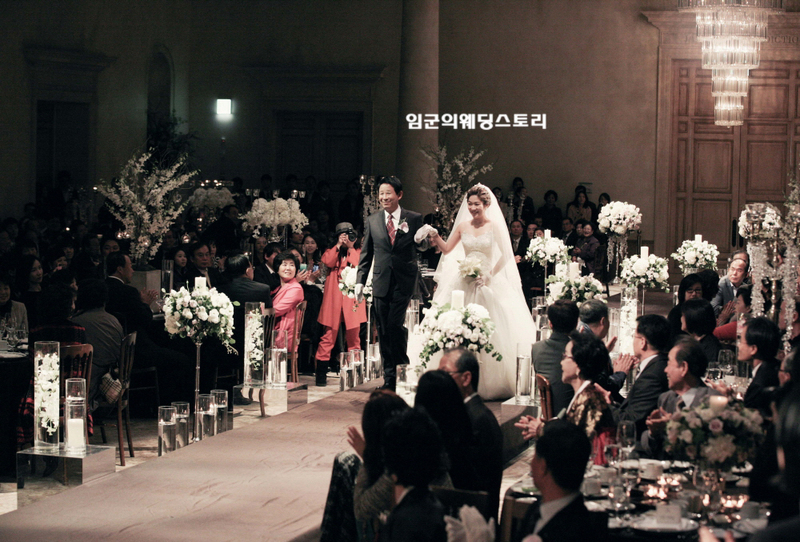 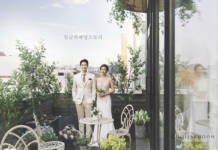 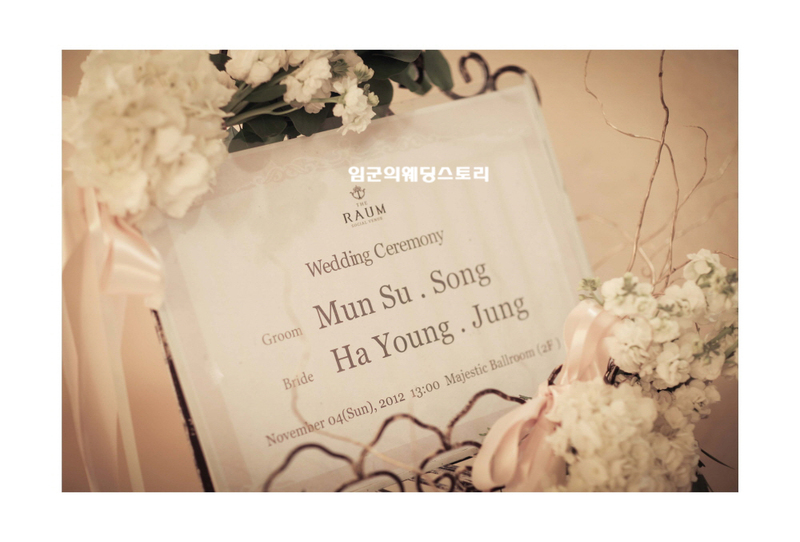 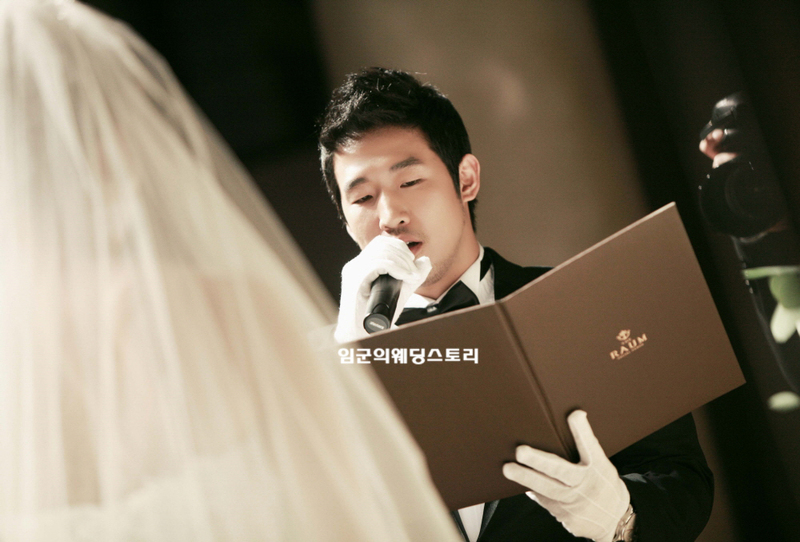 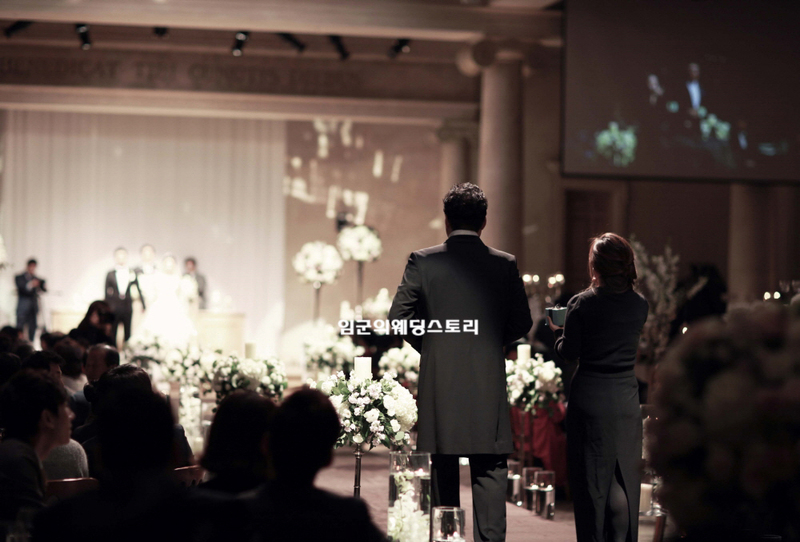 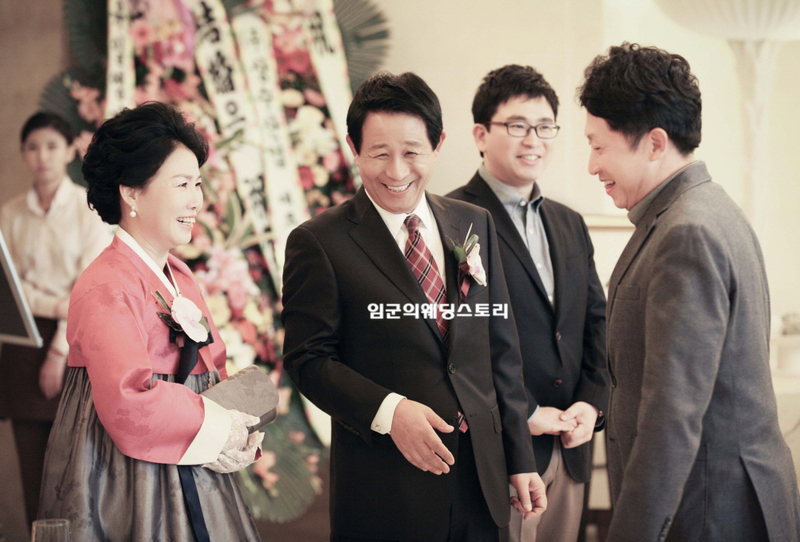 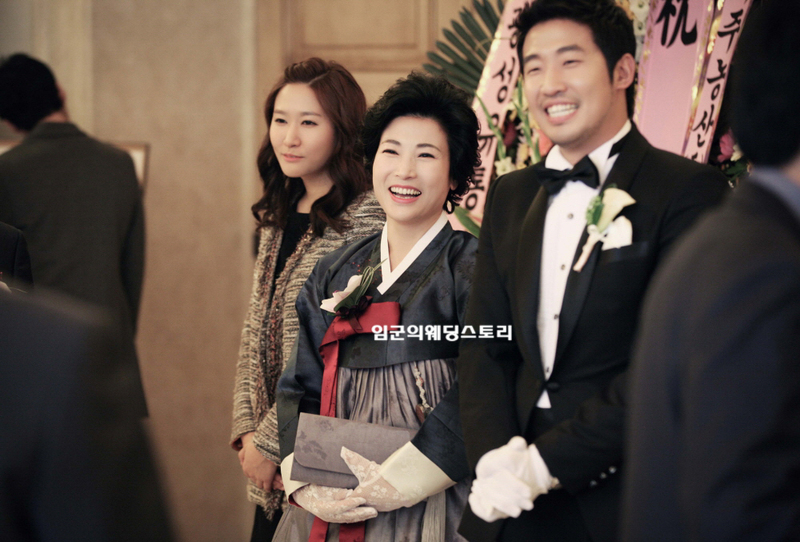 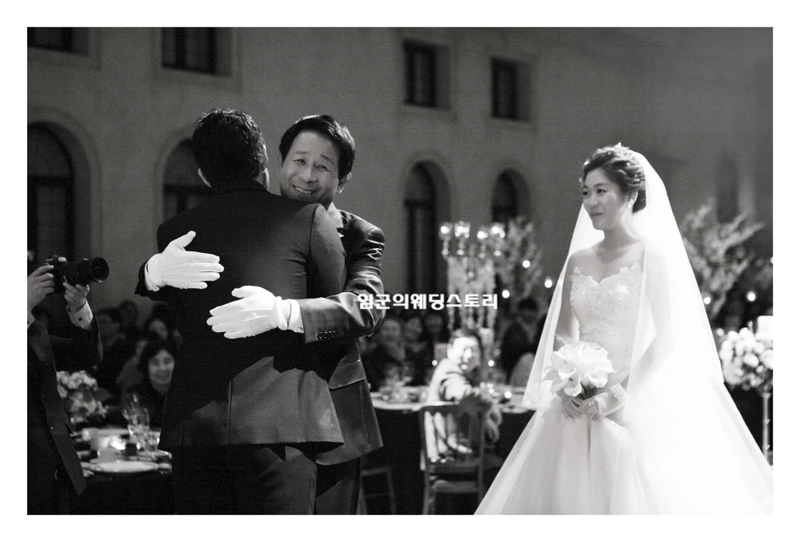 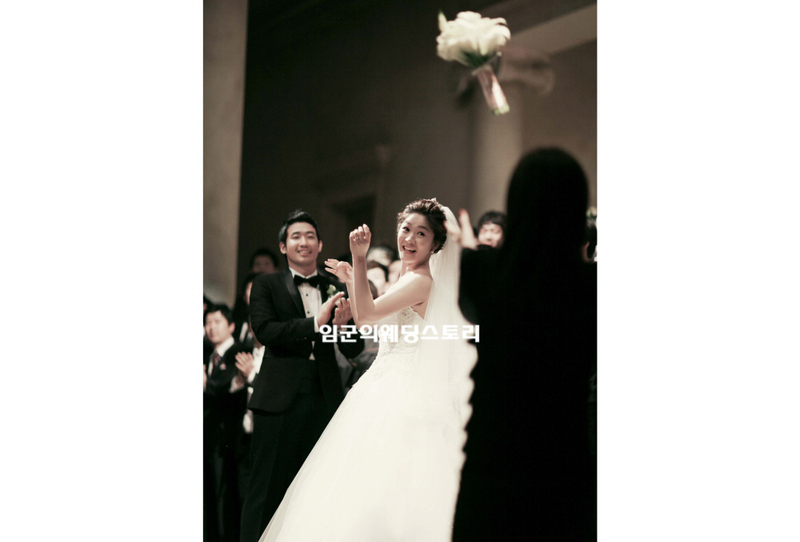 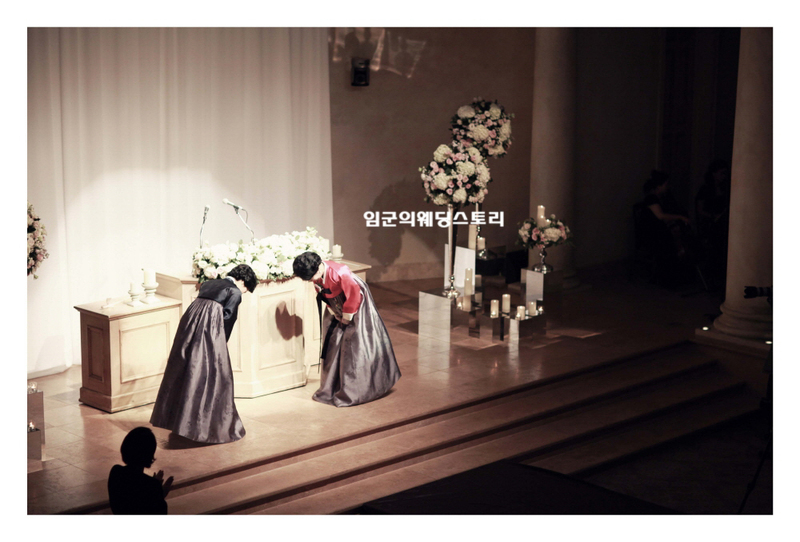 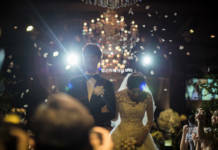 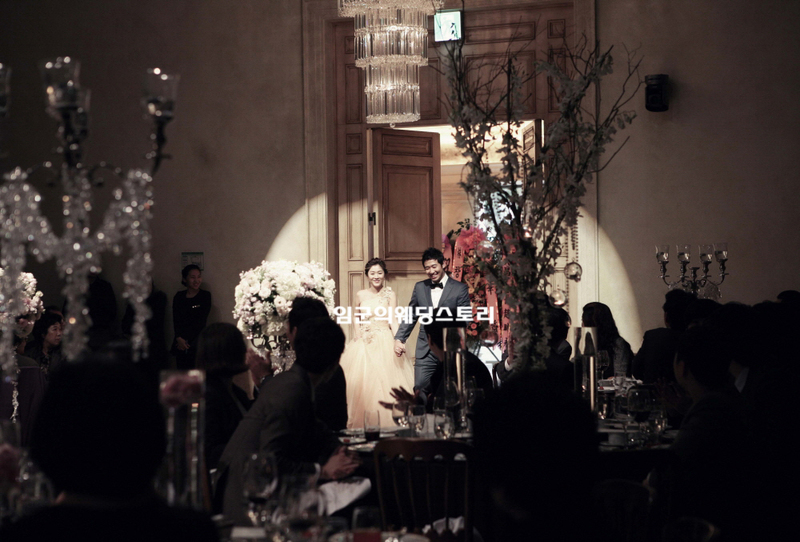 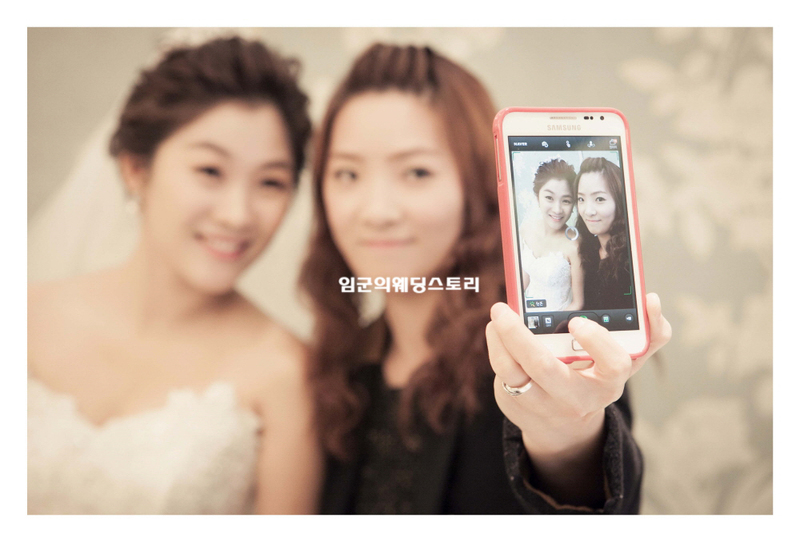 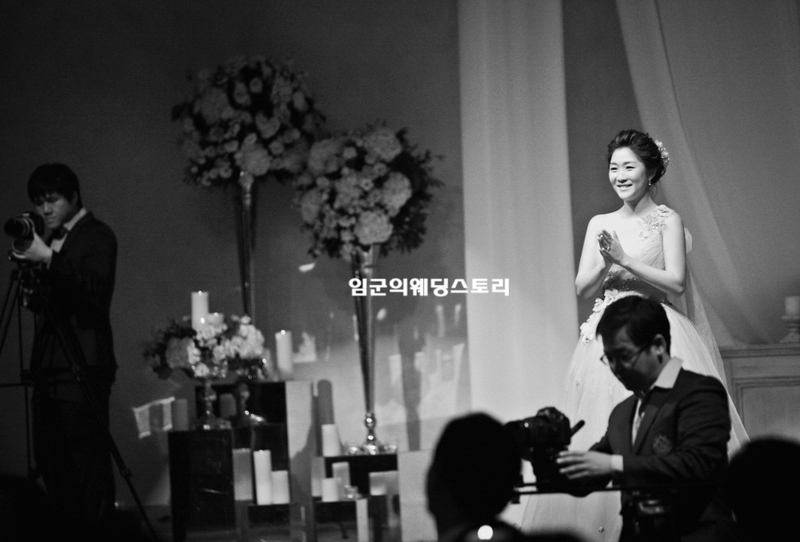 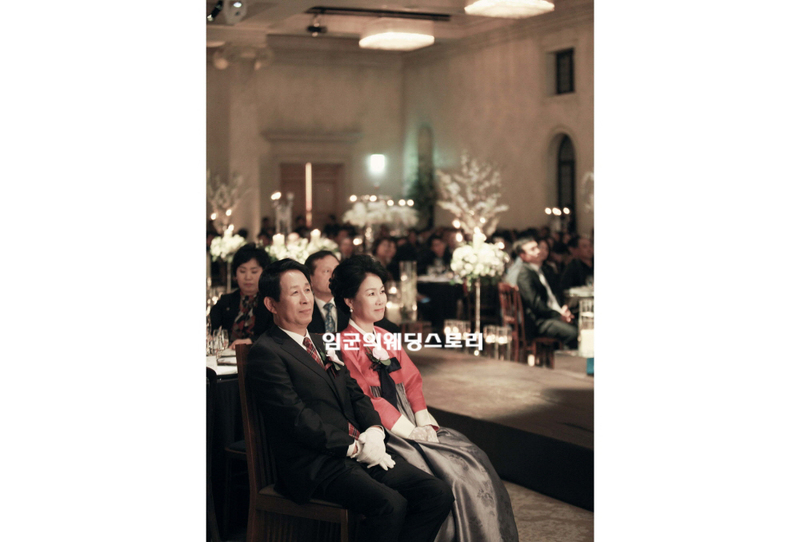 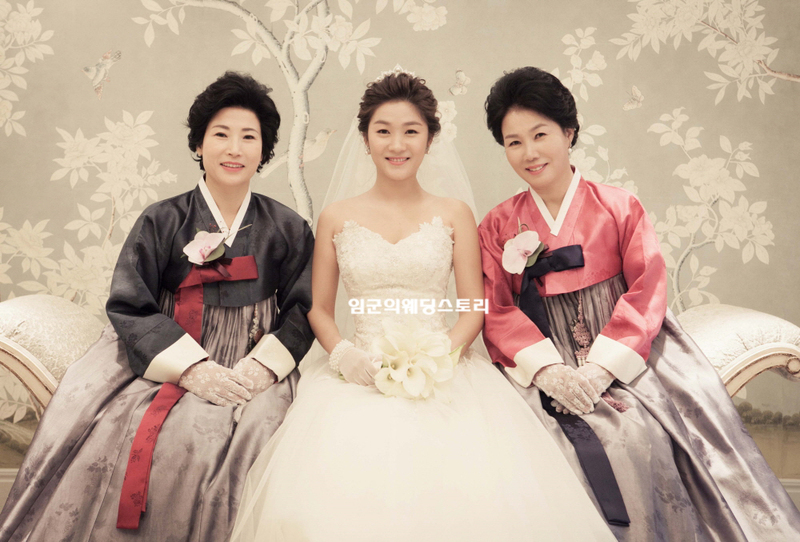 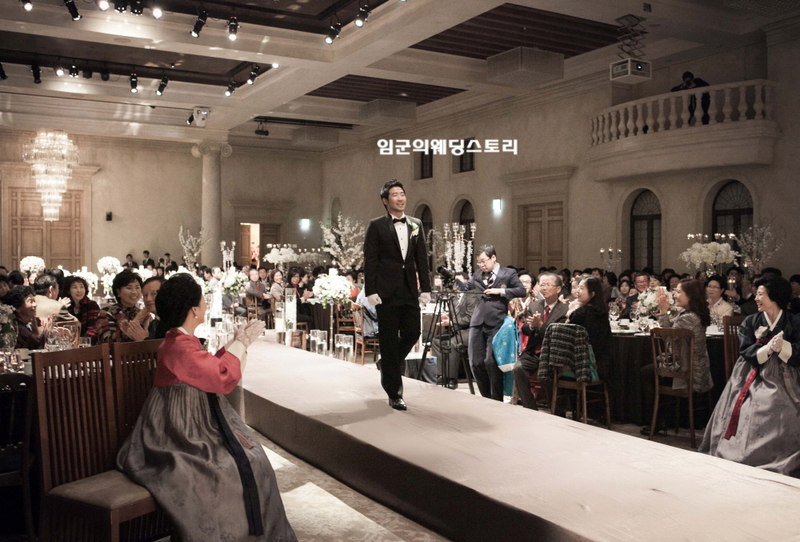 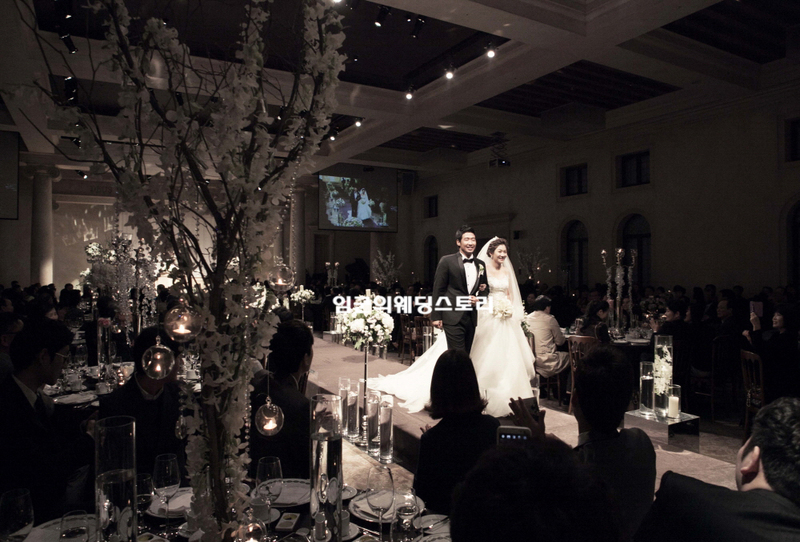 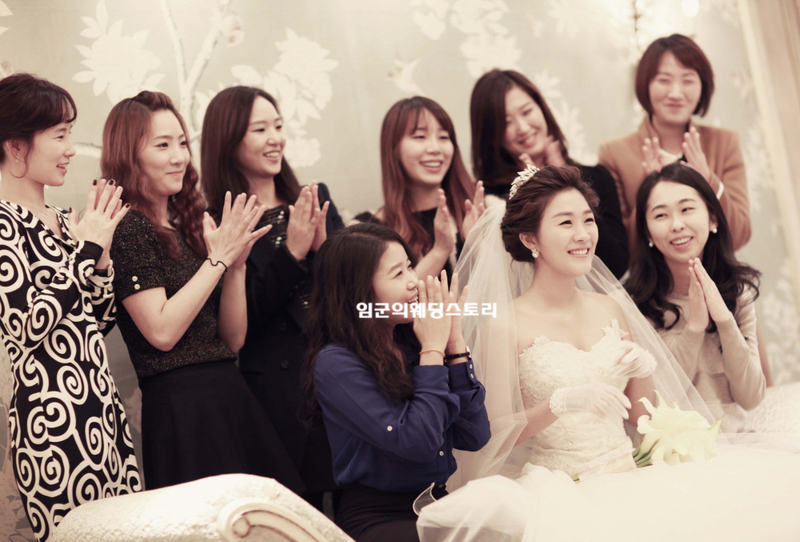 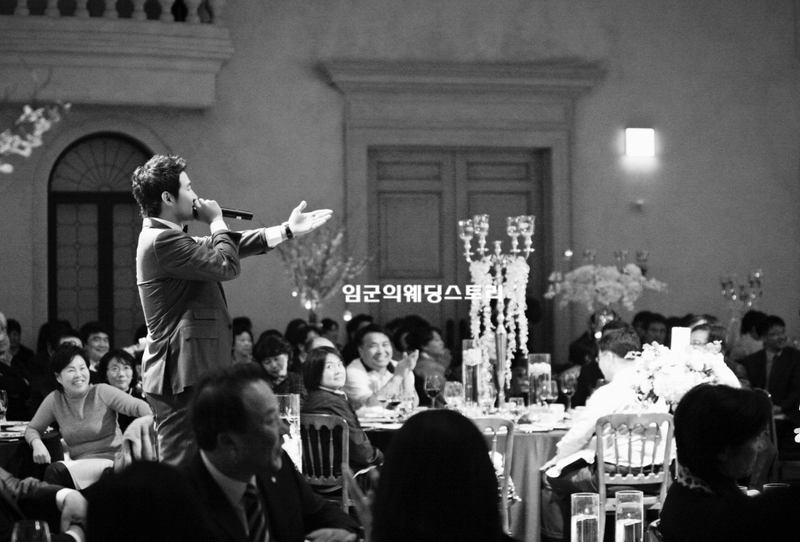 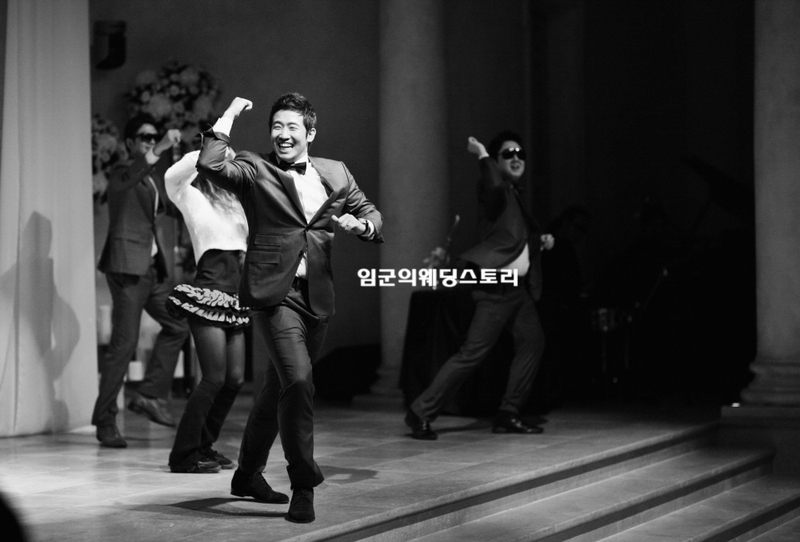 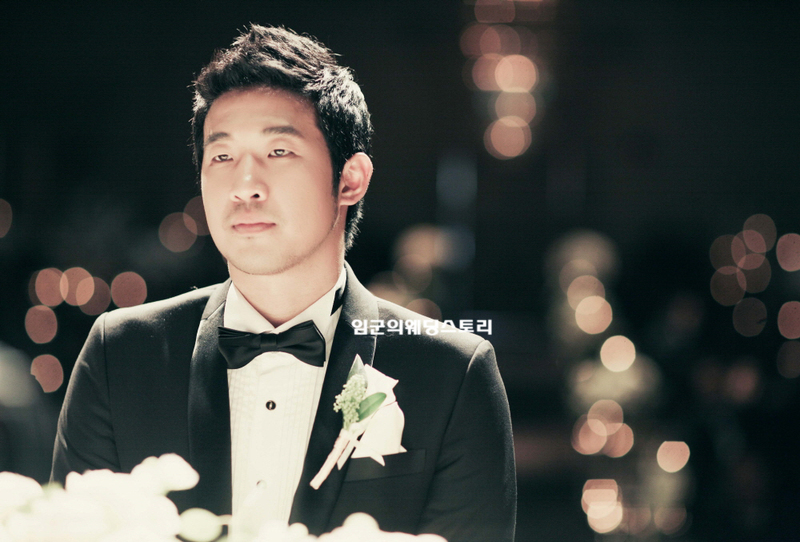 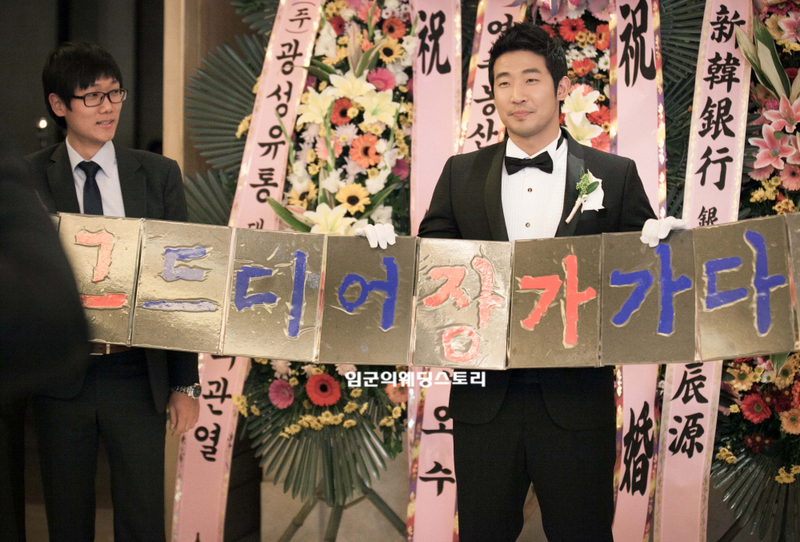 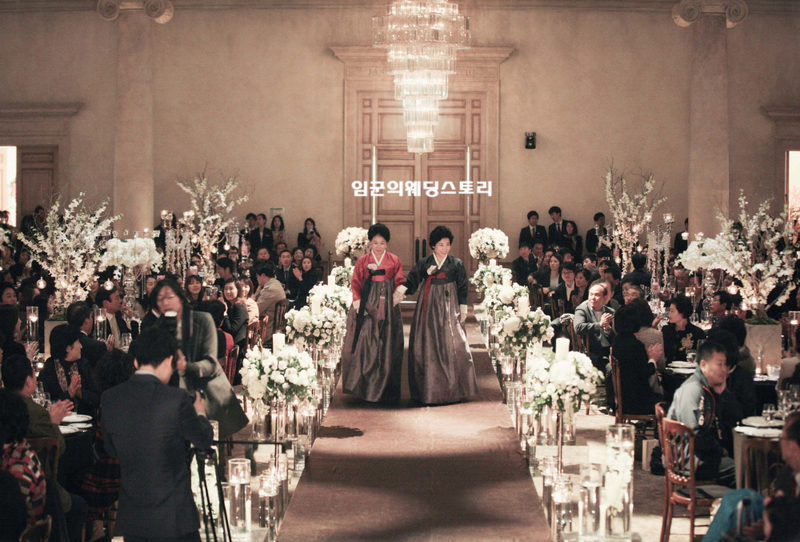 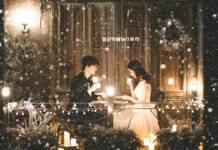 Let’s take a look at the picture of ByLUCE wedding day in Korea. 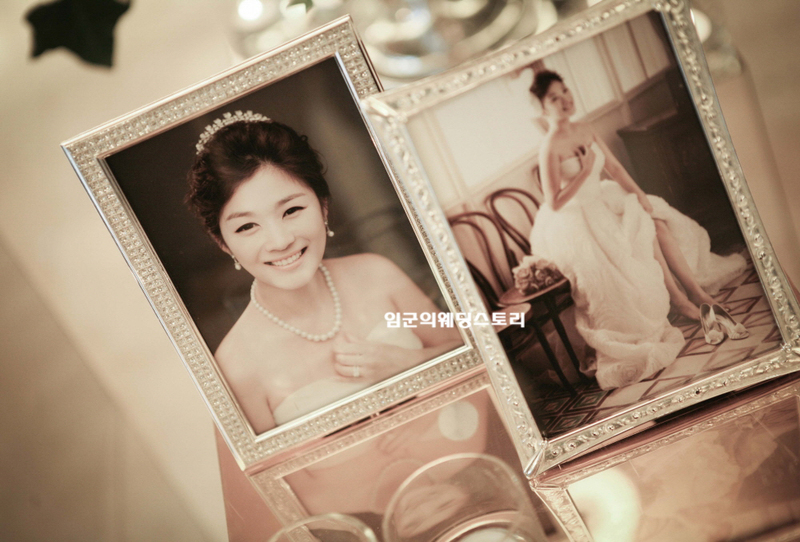 Lim’s wedding story always tries its best for you.